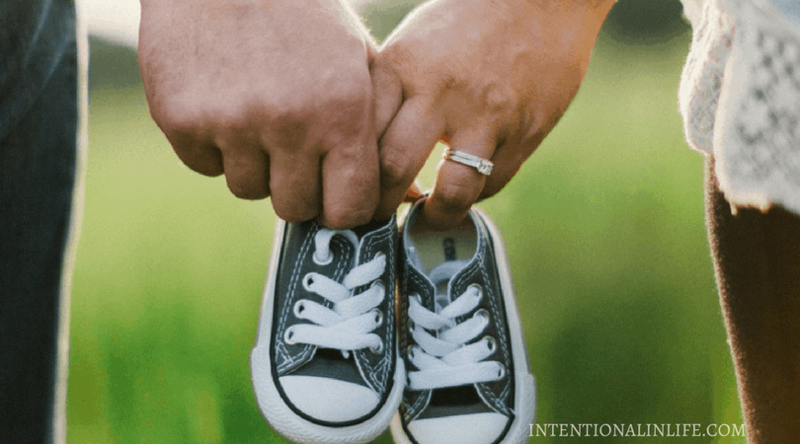 I am very excited to announce my first blog series called the Intentional Life Series- Purposeful Living, Loving & Growing Moms which starts today. (Eek!!) I have prayed about doing this series since November of last year and seeking God’s direction. In spending time with Him and with His guidance I decided to go for it! 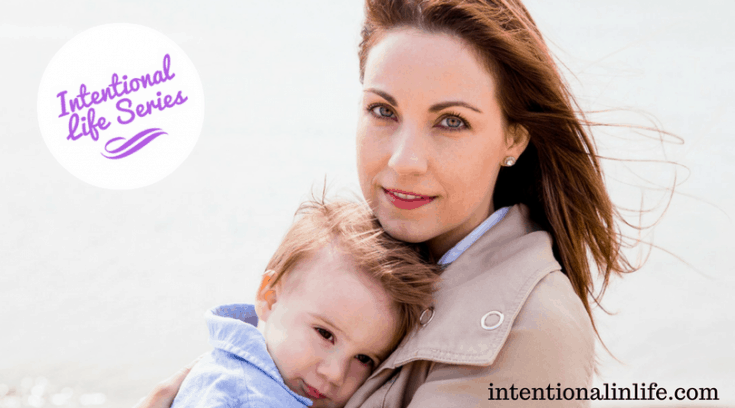 To step out in faith and to do this intentional life series for moms. Every Monday from January 23rd until May 8th, (it may go longer), a post from the series will be published. So don’t miss out and subscribe to my newsletter so you can stay in the loop and not miss out on any of the posts, plus receive only-subscriber freebies. 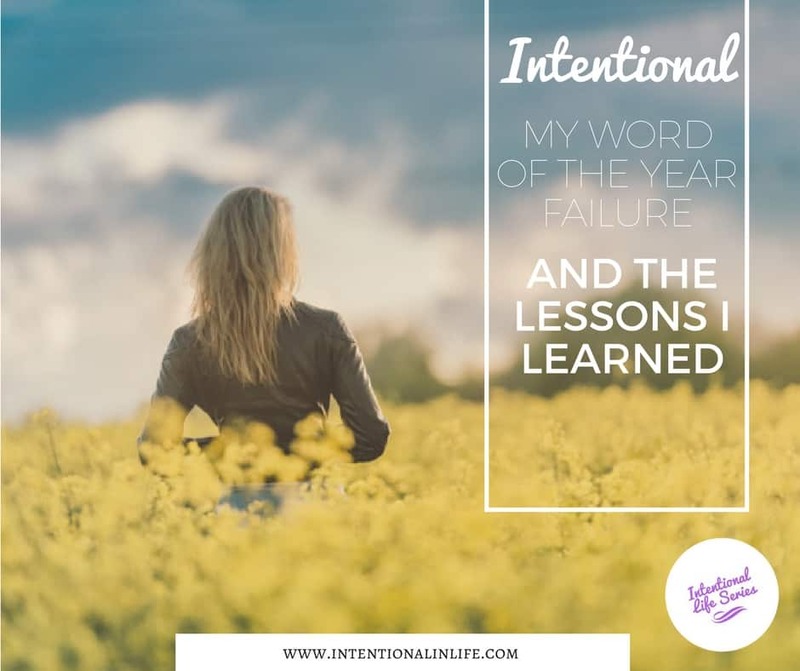 Don’t forget to share the Intentional Life Series post with your friends, family, and other fellow moms to let them know about this wonderful series. Are you excited about the series? Comment below with the topic that you are most looking forward to or what topics you would like me to cover in this series? 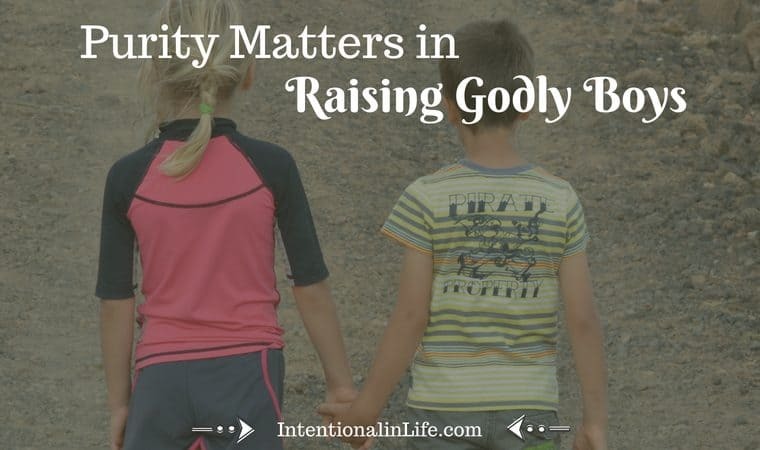 « How to turn your hard homeschooling days into a blessing! Great idea! Hope to visit and read more! Hi, Denise! So glad you stopped by to check out my series. Do come back and read the rest of the series posts. 🙂 I know it will encourage and inspire you! Jessica this looks fantastic! Can’t wait to glean wisdom from these amazing ladies! Thanks Lee! I am also looking forward to this series. I am excited about all the amazing contributors that will be sharing their wisdom with all of us! Sounds like an interesting series!! I look forward to reading all the posts! Thanks Sabrina! I am looking forward to reading them all myself as well. Jessica, this is fantastic!! I can’t wait for this series to start! 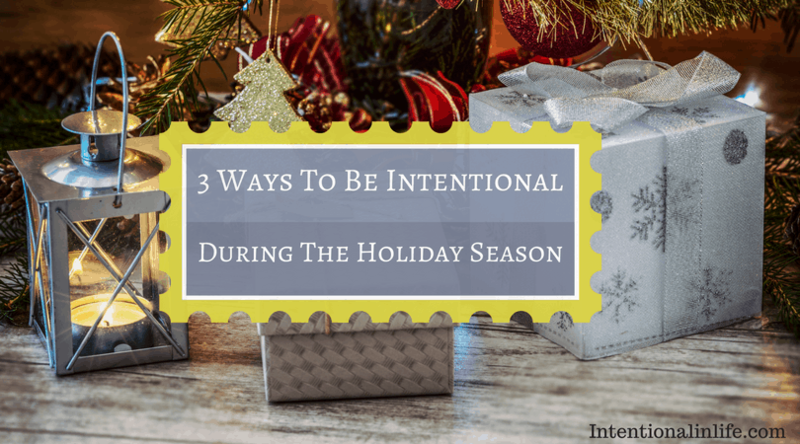 I live the idea of an “intentional” post every Monday to help us be intentional during the week. Anyone following this series will see a big difference in their lives in just 3 months. The bloggers in this series are amazing women! I’m so excited to see this happening!! Awe! Thank you Ana!! 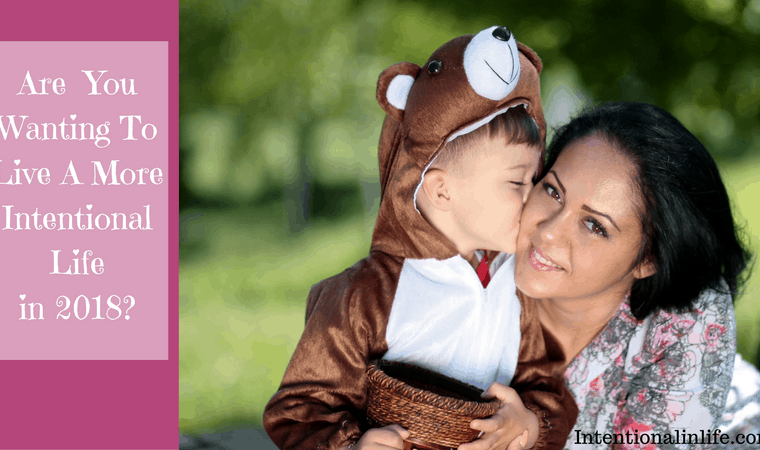 I love the idea of having an intentional post ever week too. So many ladies are so excited about the series! I am so honor to have so many incredible women joining me in this series. I pray that it will be a blessing to many women around the world.